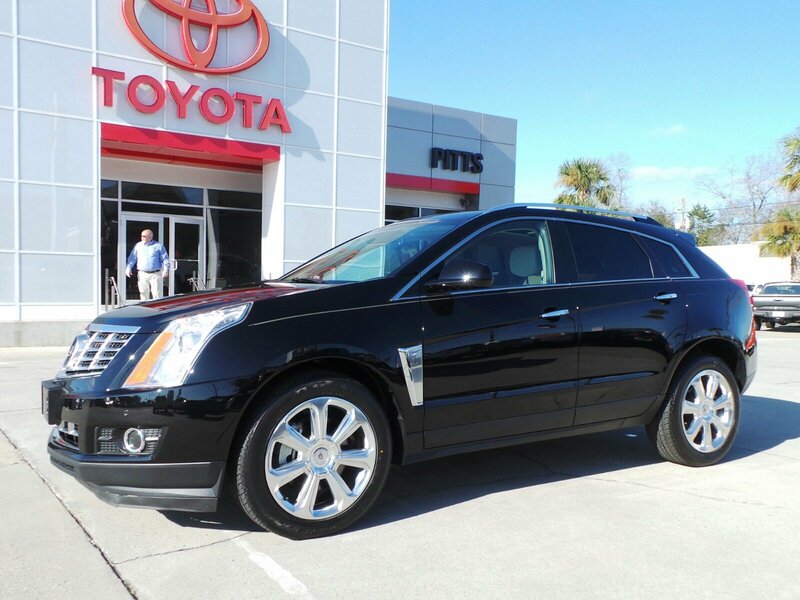 This Cadillac SRX has a powerful Gas V6 3.6L/217 engine powering this Automatic transmission. WOOD TRIM includes real Choco Sapele wood on steering wheel (heated) and shift knob, WOOD TRIM includes real Choco Sapele wood on door and center stack. Includes (44F) Wood Trim., WHEELS, 20 X 8 (50.8 CM X 20.3 CM) POLISHED. Carfax One-Owner. *These Packages Will Make Your Cadillac SRX Performance Collection the Envy of Onlookers*SEATS, FRONT BUCKET includes 8-way power driver seat adjuster (STD), PERFORMANCE COLLECTION PREFERRED EQUIPMENT GROUP Includes Standard Equipment, LPO, WHEEL LOCKS, LPO, PREMIUM CARPETED CARGO MAT, LPO, HIGHWAY SAFETY KIT includes first aid kit, PVC tape, cotton cloth, fuse kit, bungee cord, cotton gloves, flashlight, rain poncho, screwdriver, booster cables, pliers and Need Help banner, LICENSE PLATE BRACKET, FRONT, LANE DEPARTURE WARNING, HEADLAMPS, INTELLIBEAM, FRONT AND REAR AUTOMATIC BRAKING, FORWARD COLLISION ALERT, ENGINE, 3.6L SIDI DOHC V6 VVT (308 hp [229.7 kW] @ 6800 rpm, 265 lb-ft of torque [357.8 N-m] @ 2400 rpm) (STD), DRIVER AWARENESS PACKAGE includes (UEU) Forward Collision Alert, (UFL) Lane Departure Warning, Safety Alert Seat and (TQ5) IntelliBeam headlamps, DRIVER ASSIST PACKAGE includes (KSG) adaptive cruise control and (UVZ) Front and Rear Automatic Braking. 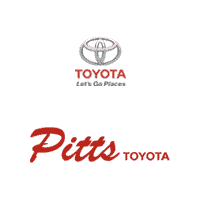 *Visit Us Today *Stop by Pitts Toyota located at 210 N Jefferson St, Dublin, GA 31021 for a quick visit and a great vehicle!